Many of us dream of having a beautiful lush lawn. Gardeners need a good lawnmower to achieve this, and with so many to choose from, it’s hard to know where to start. The lawn is the largest area of the garden, and a poorly kept lawn can look unsightly. If you’re thinking of selling your home, then the state of your garden can impact potential buyers. Here are some tips to choose the perfect lawnmower. These mowers have cylindrical blades at the front of the mower. They rotate vertically and work against a fixed blade. If you have a flat lawn, then a cylinder mower will be the best choice. Rotary mowers are versatile and can handle most types of grass. The single blade rotates horizontally and is powered by batteries, mains electricity and petrol. Hover mowers are perfect for uneven surfaces and unusually shaped gardens. However, they aren’t practical for large areas. If you already have a lawnmower that you are happy with, you might need some additional Briggs and Stratton parts. If you are unsure about how to get the best performance from your mower, you can contact https://diyengineparts.com/ for advice. You’ll also need to decide which power option suits your needs best. There are electric, cordless, petrol and push lawnmowers. Electric lawnmowers are the most common and are cheap to buy. You can expect to pay between £100 and £200. Cordless lawnmowers are more expensive than electric models, as they don’t use a cable. They’re more expensive because they use a battery that costs between £300 and £500. 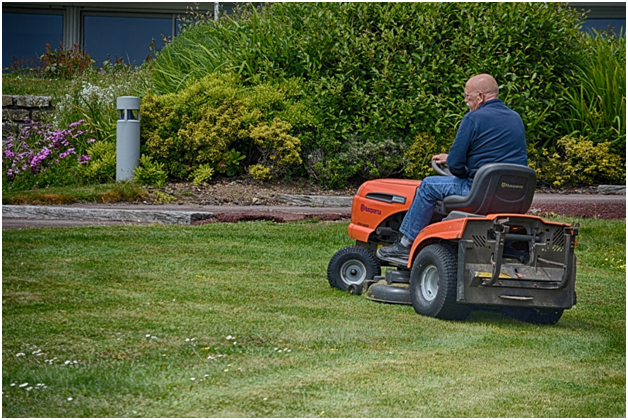 Petrol lawnmowers are great for large gardens, as they don’t need a cord and are powerful cutting tools. They require more maintenance and cost £150 to £500. 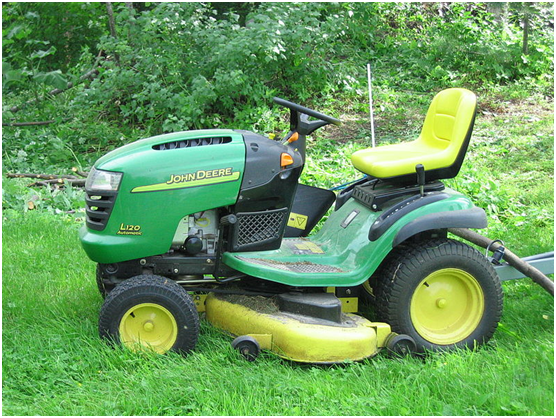 If you have a small garden, then a push lawnmower can be an inexpensive option. However, they don’t work on uneven surfaces and don’t cut as well as powered models. For those of you that want ease of use, you can purchase a robot lawnmower. They automatically cut the grass without your having to leave your seat. Robot lawnmowers aren’t cheap, though, so it’s probably best to pick from the options above.